When it comes to working with magic, you need to be a little educated in the world of herbs. 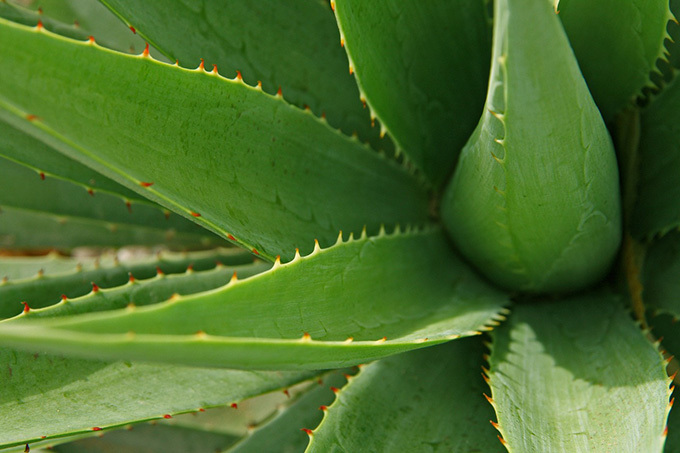 You need to know which parts of the plant to use for what and what it can do for you. Herbal magic is a powerful kind of magic. Sure, medicine in this day and age doesn’t seem to rely on herbs much anymore, but that doesn’t mean they cannot still benefit you. Below I am going to go over some of the things you need to know about when it comes to cooking things up in that witchy kitchen of yours. Each one can offer you something different, how many did you already know about? This planet has been used to heal burns and many other things throughout the years. It can be used for protection, luck and so much more in the magical world. Some actually plant this around the graves of their loved ones in order to help them to maintain a peaceful existence until they are reborn. This one is also known as the witches herb and is used for things like protection, love and to promote wealth. If you want to create sympathy between two people you can add it to a love sachet. This will make the tempers of the two much less intense. Barley is something many use in love spells. It promotes healing and can really benefit the heart. This one is something many forget about but all should pay attention to. When burned as an incense this one can bring forth a higher spiritual vibration for those who are using it. It in doing this will promote protective vibrations and help heal you. While it might not feel like much off the bat, as time passes you will notice a difference. 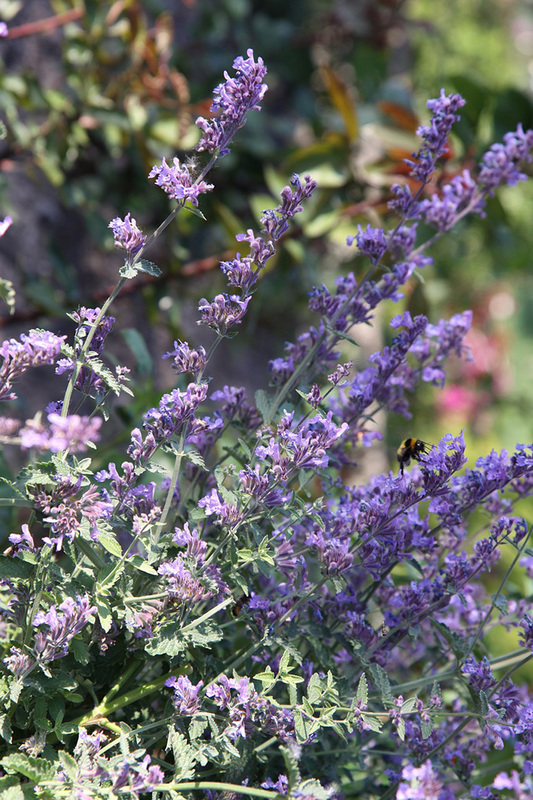 Also known as catmint this one can promote happiness, beauty and so much more. It will attract good spirits and promote luck in the lives of those who use it. When mixed with rose petals in love sachets, you cannot go wrong. This is also something that many people overlook. It will if used properly increase your good fortune or the good fortune of those you intend to help. Arrow root will bring forth new opportunities to your life. It is often times used in gambling spells. Clover is something that can promote success and love. It can be added to bath water in order to help you be able to better deal with financial arrangements and is often used in lust potions. This one comes in handy for quite a few things. Also known as cumino this one is often burned with frankincense for protection. It can be used to drive out evil and often comes in handy when doing love spells. It is a very diverse herb to work with. 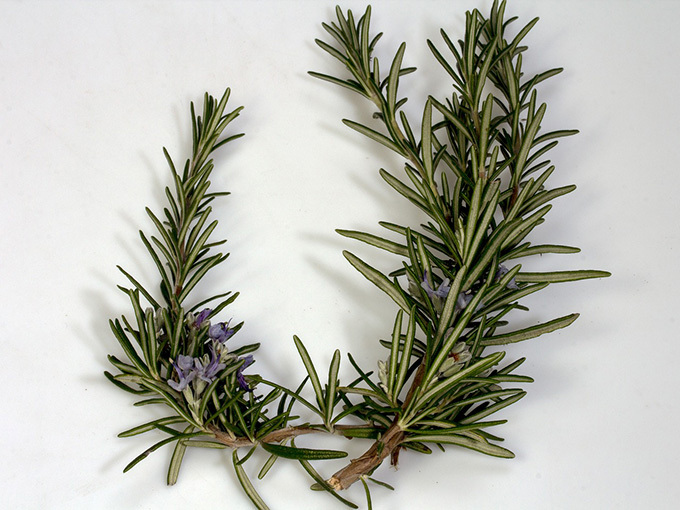 Rosemary is used for protection, promoting the enhancement of mental powers, healing, and well, a lot more. This is one of the most important old world magical herbs and can help you to cleanse properly. You can burn rosemary and juniper together in order to drive staleness from your home after lingering illness is noticed. This is an herb of protection, purification, healing, peace, and even money. It works wonders in love spells and can protect you from negative emotions. It is often used in blessing homes and can be used to even attract partners. Vanilla not only smells wonderful it can be used to promote a happy and healthy environment and calm the soul. It can be used to sweeten love infusions and create love charms. The only problems with this one is that you have to be very clear in whether or not you want love or lust. Chamomile is often used to remove spells and curses that have been cast against you. All you have to do is sprinkle it around your property. It can be used for anything from attracting money to inducing sleep. 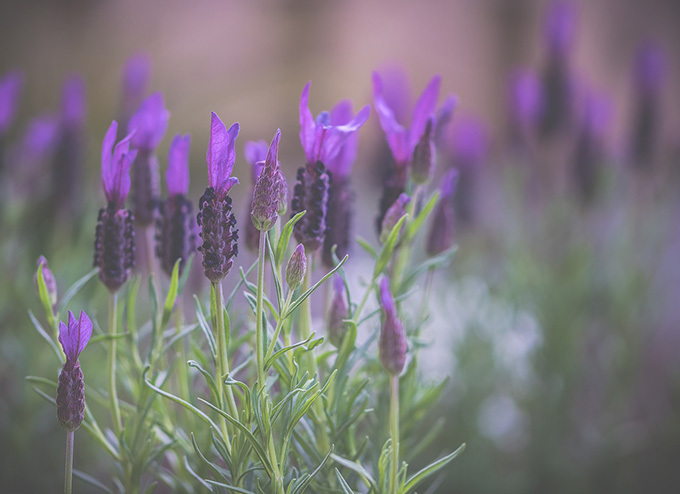 It is a herb that really can make wishes come true and relax the minds of those who need it. This one is great for helping calm a person’s nerves and promoting a more positive and relaxed environment. It will help you sleep better and will give you a much more peaceful experience overall. This one is used a lot of the time. and even when you’re not being witchy can help you feel at ease. Working with these herbs, spices, and plants, in general, will help you to also work with nature. Plants are the embodiment of nature in many ways. Respect them and use them to make your life and the lives of those you care for better.